Living the dream in Nashville, Tennessee? Lucky you, my friend! And it looks like the luck just keeps coming because you've found us. 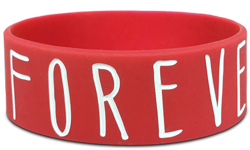 We're Nashville's number 1 most trusted source for custom wristbands. What are you waiting for? Order with us today and be truly happy soon. 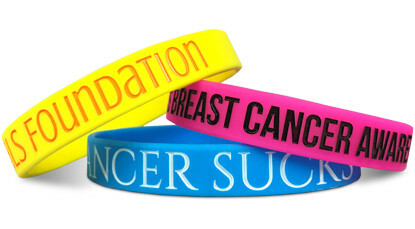 Our wristbands can be designed fast, ordered easily and delivered quicker than even Kris Kringle could. 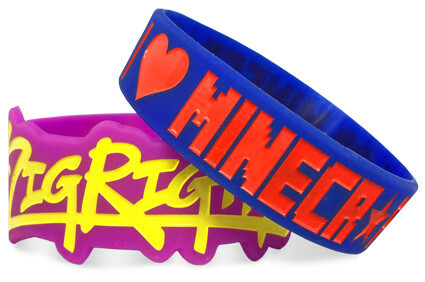 So when you're thinking custom wristbands in Nashville, Tennessee, "Who ya' gonna' call?" Wristband Bros! Start Designing Your Wristbands In Nashville!